CHICAGO (WLS) -- An 18-year-old was shot in the back in the city's North Lawndale neighborhood Thursday morning, police said. 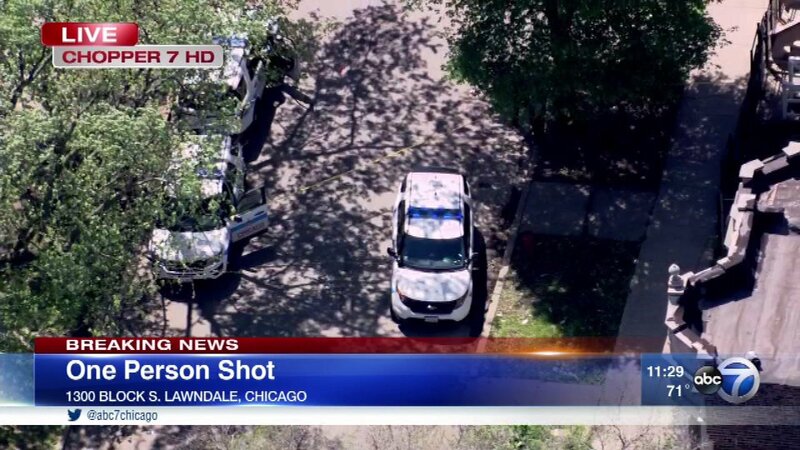 Police said the shooting happened on the 1300-block of South Lawndale around 10:45 a.m. The victim was taken to Mount Sinai Hospital in serious condition.